The Blue Marble Team: Our goal is to unite the world as one people; striving for a fair, just, prosperous and sustainable future through education, science and diplomacy. All life is necessary and humanity is a part of, not apart from this fundamental bio-geochemical system. This is a personal climate and sustainable development research website for people of all ages: Use the pull down menus above and the column on the left for research. On the right you will find news from around the world. 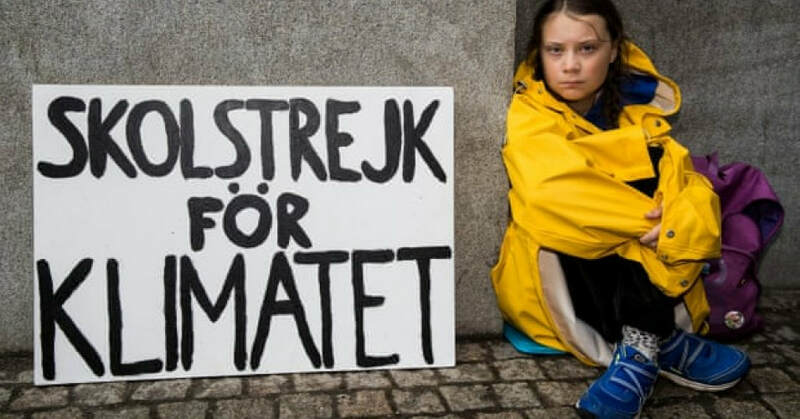 Greta Thunberg (16 years old) climate activist receives nomination for Nobel Peace Prize: Every friday Greta positions herself in front of the Swedish Parliament to protest inaction on climate change. She has millions of her generation supporting her and climate change action. They point to the failure of adults who "lack the maturity" to act, so they are acting and "...will not stop until it is done." She has spoken at the UN, the World Economic Forum, and numerous network programs in Europe and America. Earth Guardians: "Earth guardians inspires, galvanizes, and trains diverse youth to be effective leaders in the climate, environmental and social justice movement - using art, music, storytelling, civic engagement, legal and direction to advance solutions to the critical issues we face as a global community." 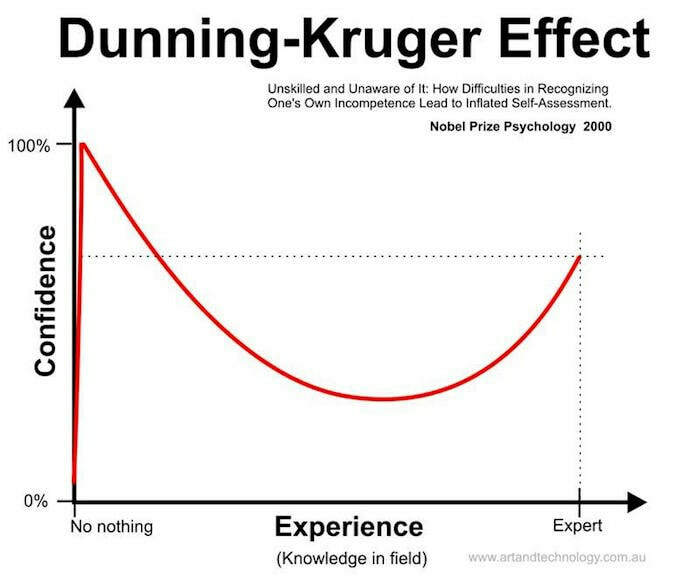 Resistance to reality and the Dunning-Kruger Effect: This is the field of psychology where people have an illusory sense of superiority and mistakenly assess their cognitive ability as greater than it is. Those with little knowledge of a subject may accept it or reject it with little actual grasp of the facts. 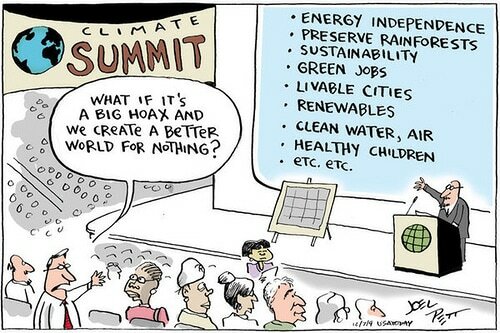 This is commonly seen on both sides of the Global Warming and Climate Change issue. Those with the least knowledge are often the most convinced their view is the most accurate. President Trump has almost no actual experience with climate science yet he rejects expert advise from 13 Federal Agencies. The debate seldom focuses on objective fact though a successful resolution demands that it should. 4th National Climate Assessment!!! The National Climate Assessment is compiled from 13 federal agencies to advise the Congress and Executive branches of government in setting policy. This time the advice is a dire warning that failing to act immediately will collapse the economy and threaten the wellbeing of the public. Ocean Warming Faster Than Thought: "About 93% of the energy imbalance accumulates in the ocean as increased ocean heat content (OHC). 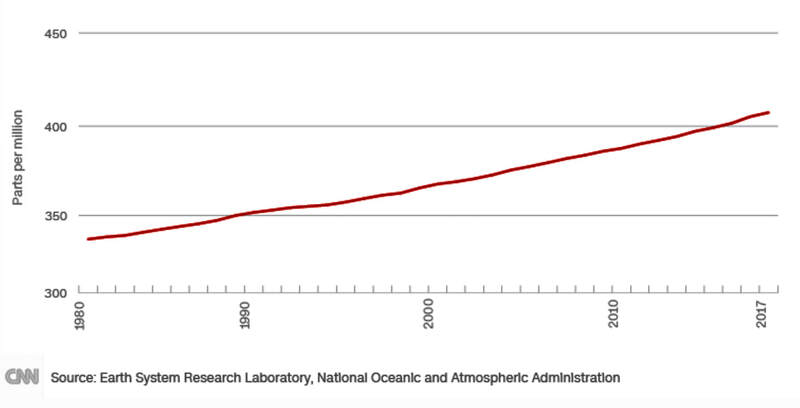 Recent observation-based estimates show 40% increase in warming of Earth's oceans over the past few decades. This warming has contributed to increases in rainfall intensity, rising sea levels, the destruction of coral reefs, declining ocean oxygen levels, and declines in ice sheets; glaciers; and ice caps in the polar regions. 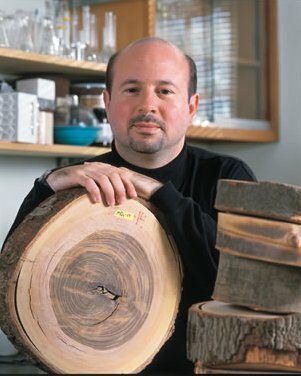 Recent estimates of observed warming resemble those seen in models, indicating that models reliably project changes in OHC." MAHB Stands for the Millennium Alliance for Humanity and the Biosphere. "The goal of the MAHB is to create a platform to help global civil society address the interconnections among the greatest threats to human well-being" It seeks to reduce humanity's ecological footprint and social inequities before environmental degradation poses too great of a threat to civilization. 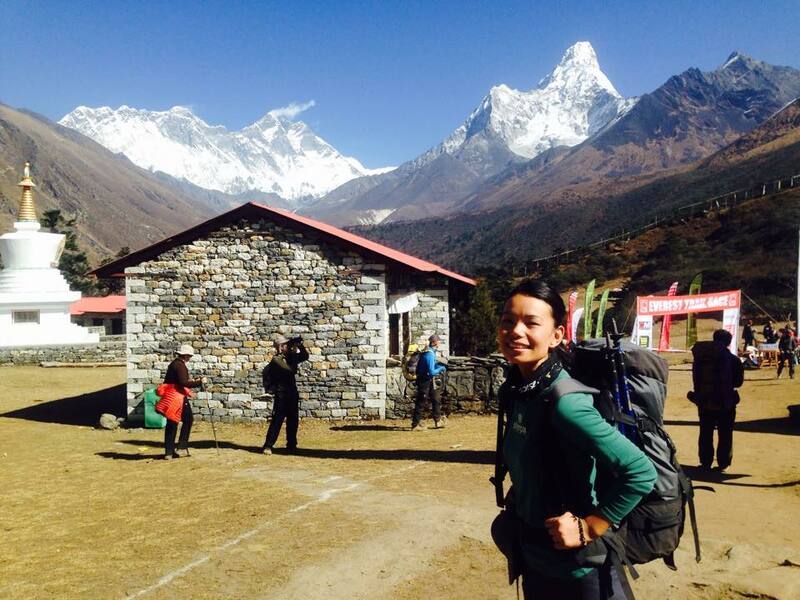 On the left we see Sonam Futi Sherpa, just one of a number of students and researchers monitoring the impacts of climate change on the economic, social and environmental factors of sustainable development in the Himalayas. These feet on the ground are major contributors in the alliances supported by the MAHB and Stanford University. Trial Date Set for Children's Climate Lawsuit Against U.S. Government: Twenty one children and young adults have brought a lawsuit against the U.S. Government (Juliana et al v. United States)The trial start date is Feb. 5, 2018 in Eugene, Oregon (court documents) The suit seeks sweeping changes in government programs that subsidize or foster fossil fuels development. Continuing support of fossil fuels is seen as a threat to the health and security of their and future generations. 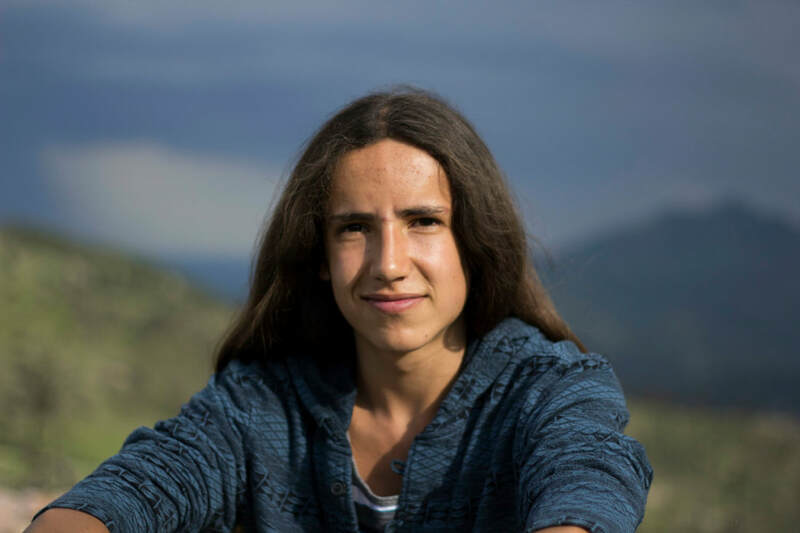 Fourteen year old Jayden Foytlin has suffered more than most from the direct consequences of climate change. She has seen storms and had her home repeatedly flooded by storms. She is only one of the plaintiffs in a case that promises to be one of the most surprising and globally significant cases of our time. Generation Anthropocene takes charge of their future: Washington state high schools reject President Trump's withdrawal from the Paris Accord. Tesla and Mount Si High Schools have undertaken to reduce emissions anyway. Their goal is to unite schools in Washington state, the nation and the world. It sounds extraordinarily ambitious, but in a few short weeks they have enlisted over 20 high schools around the state. By the end of the 2017/18 academic year they intend to unite thousands of schools around the world. 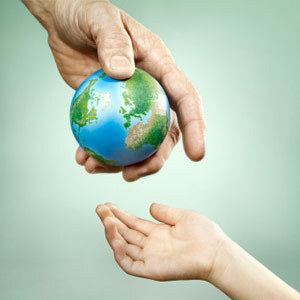 ​They offer a free guidance to lower a schools carbon footprint. Stand back, young people are on the march. Climate Change And Poverty Are As Much Of A Threat As Terrorism For Many Young People: Many adults view terrorism as the greatest threat. A growing number of young people in the UK and around the world view climate change and poverty as their greatest threat. These young people are often more informed and attuned to international events and the future than their parents. Young people speak out about their fears and hopes on climate change: The Guardian (UK) interviewed young people around the world about why it is hard for adults and their peers to care about the environment and reconcile their fears and hopes for the future. 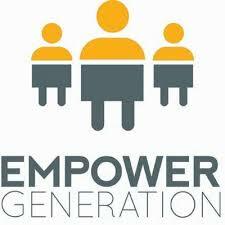 ​Empower Generation seeds and supports women-led clean energy enterprises serving the energy poor. By providing education and clean energy technology to women they reduce deforestation and the use of fossil fuels. This improves health by reducing household fumes from smoke and gas fumes. It reduces female labor in acquiring wood and dung fuels, that take away from improving home hygiene and child health care. 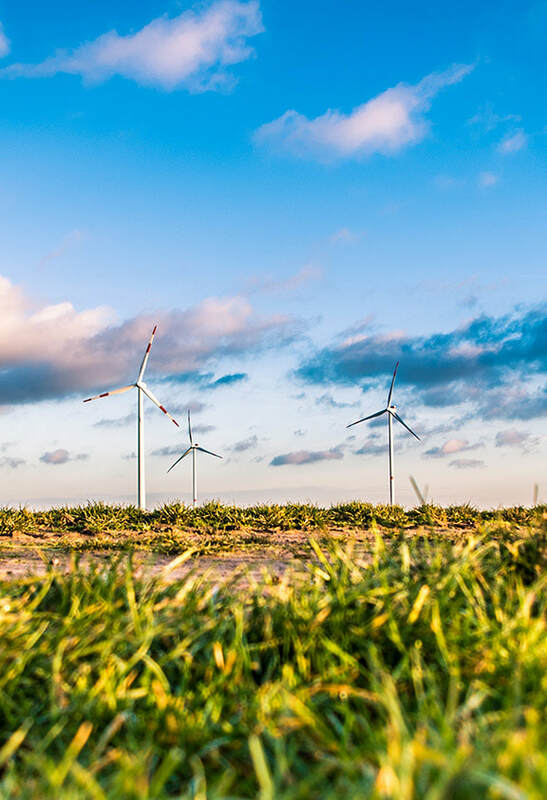 It enables clean energy technology suppliers to reach remote markets where there is high demand for their products. In addition to major damage to facilities, a total of 17 aircraft had major damage or were totally destroyed. A number of these were F22 Raptors valued at $322 million each. Defense Secretary Mattis had repeatedly warned the Congress and Whitehouse of the threat of climate and weather events related to climate change. It is an unlikely coincidence that Tyndall AFB had the same name as the scientist, John Tyndall who discovered greenhouse gases in 1859.
modeling, and field observations indicate that 2◦C global warming is even more dangerous than previously thought. 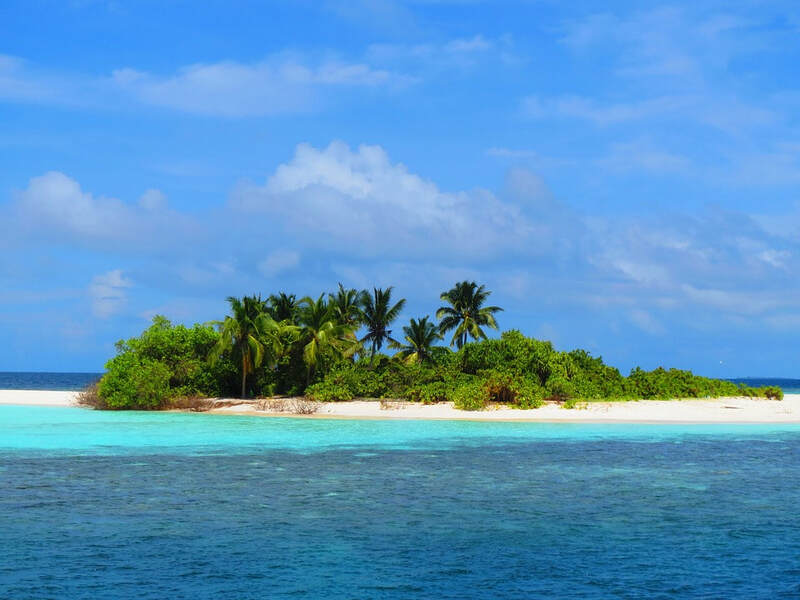 5 combining insights from paleoclimate, climate modeling, and on-going observations. 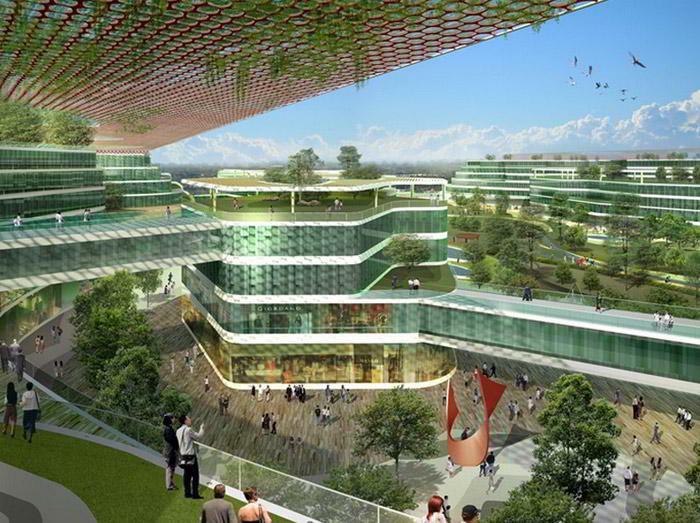 Guide to Climate Change Adaptation in Cities: This guide was prepared by the World Bank. The complete guide is available in pdf at the link provided above. Cities are leading the way in funding, technology and innovation in addressing adaptation to global warming and climate change. This guide provides a pathway ahead for municipal planners and policy makers to secure a safer and more prosperous future in an increasingly unstable and changing environment. 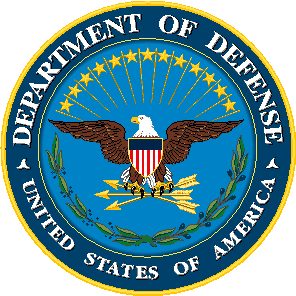 U.S. Department of Defense has released a new directive: "Climate Change Adaptation and Resilience." Available free in pdf at the link above. ​United Nations Climate Change News Room: Get the latest news and links in the international scene on climate change policy and planning. "How Close Are We to "Dangerous" Planetary Warming." We have only a few years to reduce carbon emissions or we zip right past 2℃. Estimates of the time we have left depend upon when we start measuring emissions. Professor Michael Mann says we left pre-industrial norms around 1775. We should reach 2℃ at around 450 ppm. We're already over 400 ppm or committed to about 1.7℃. If we decide 2℃ is too much we may have already gone too far. To get below 1.5℃ we'll have to remove carbon dioxide already emitted. Previously published at Planet Experts. Three Reasons Why Global Warming Endangers The Planet: The problem of global warming will not magically stop at the turn of the century. Even if all emissions ceased today, we are more likely than not to see warming continue at a gradually slowing rate for centuries to come. Carbon dioxide is only one of several greenhouse gases (GHGs) in our atmosphere. It isn’t even the most potent. The problem is that CO2 remains a long time. The CO2 emissions we put out today will take many hundreds of years to dissipate. 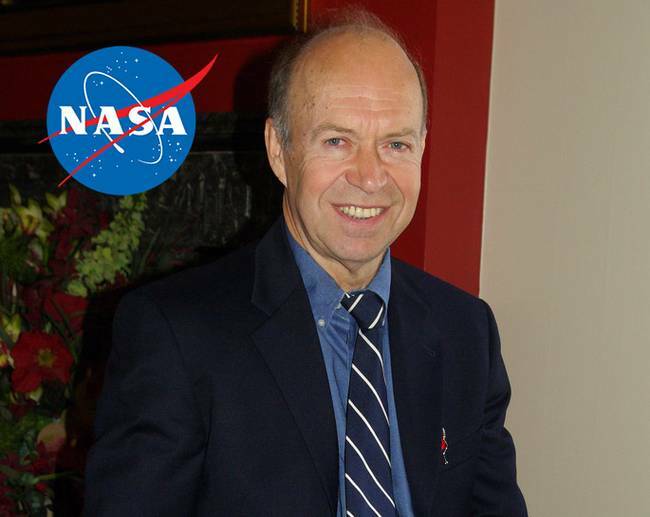 Originally published at Planet Experts. 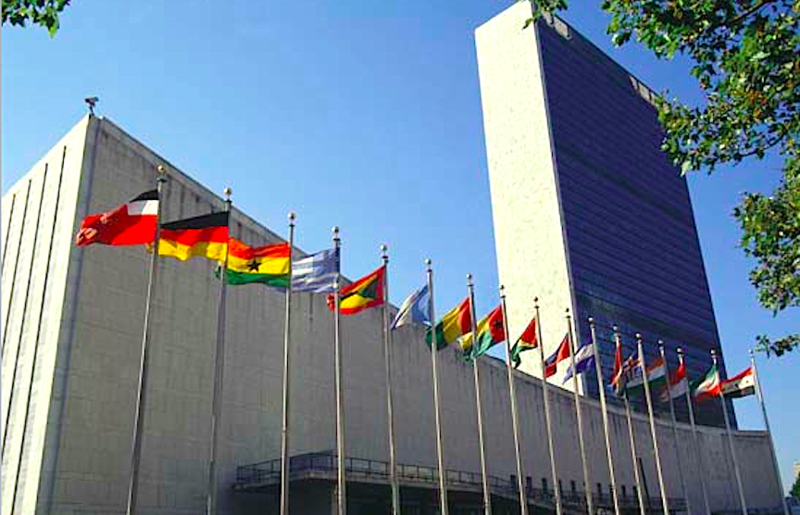 ​2019, 23 September marks the date for the U.N. Climate Action Summit: "Climate change is the defining issue of our time and now is the defining moment to do something about it." The changes we already see are permanent. The continuing costs of remediation and adaptation will now continue indefinitely, reducing available funds for a sustainable civilization and all life on Earth. The emergency action necessary to slow this man-made catastrophe, "... will require an unprecedented effort from all sectors of society." Global Warming causes Climate Change. Climate Change causes Climate Disruption. 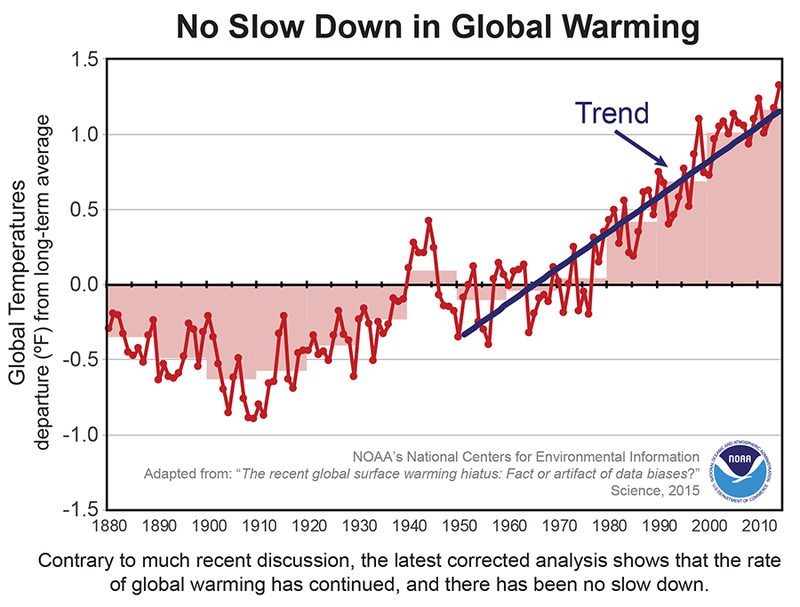 Learn the facts from scientists not talk show entertainers.